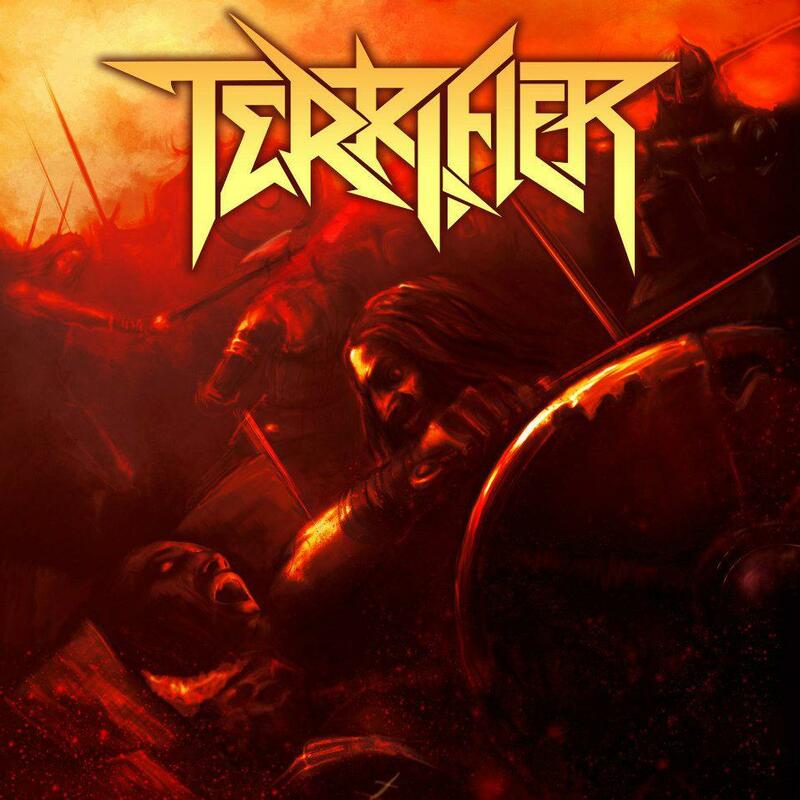 TERRIFIER have performed with Anvil, Into Eternity and Dismember to name a few and are set to hit the studio to record their upcoming EP Weapons of Thrash Destruction. Be Prepared! This entry was posted in Classic Metal, Classic Rock, Glam, Heavy metal, Internet Radio, Metal, Music, Rock, Rock N' Roll, RockStar, Sleaze, Tattoos, Thrash Metal and tagged 80's, Alone Against Rome, Anvil, Bleach Bang, Bleach Bangs, Bleach Bangs Radio, Brent Gallant, Charlie Owens, Chase Thibodeau, Classic Rock, Datura, Destroyers Of The Faith, Dismember, Glam, Glam Rock, Hard Rock, Heavy Metal, Into Eternity, Kyle Sheppard, Kymatica, Metal, Music, Randy Norris, Rene Wilkinson, Rock, Rock N' Roll, Rock Star, RockStar, Scum Ridden Filth, Skull Hammer, Terrifier, the Hellion, The Valkyrie, Weapons Of Thrash Destruction, Welcome To Camp Blood. Bookmark the permalink. 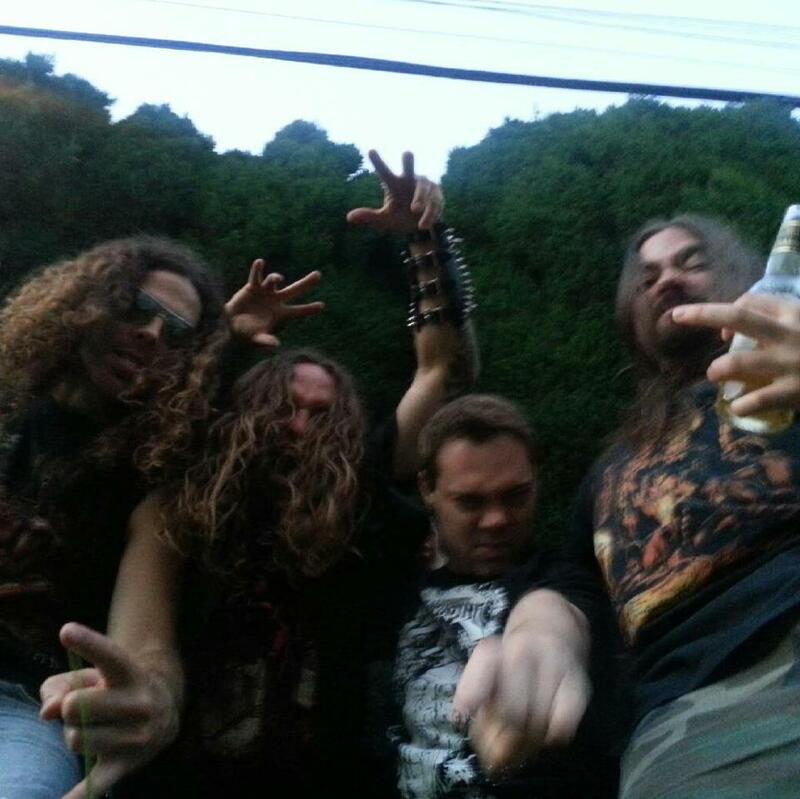 ← KAOSMOS – ITALIAN METAL!